Located off the beaten track, close to (but far enough away from) 2 vibrant seaside towns of Fethiye & Oludeniz, Yakamoz Hotel is the perfect place to unwind & enjoy the relaxing atmosphere in an idillic boutique hotel in south-west Turkey. Set in its own lush gardens with roses, flower borders and many mature trees to offer cooling shade when you're not in the crystal clear swimming pool, Yakamoz is an oasis surrounded mostly by family-run farms, a patchwork of fields, and a pine forest plantation. We have just 29 rooms at Yakamoz; all with their own en-suite bathroom, balcony and air conditioning plus 2 self-contained cottages so you really will feel like VIP guests in our small, traditional Turkish hotel. 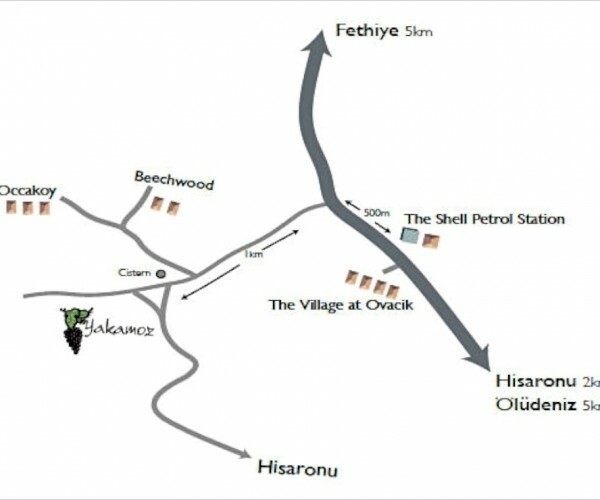 and if lazying by the pool isn't your thing, or if you feel the need for some gentle exercise while staying with us, in April, May & October we also organise walks & rambles along the World famous Lycian Way. Please visit our Walking & Rambling page for details. We hope you will find everything you need to know about our hotel, our amenities, our restaurant and the local area here on our website; and we look forward to receving your enquiries via our contact page. 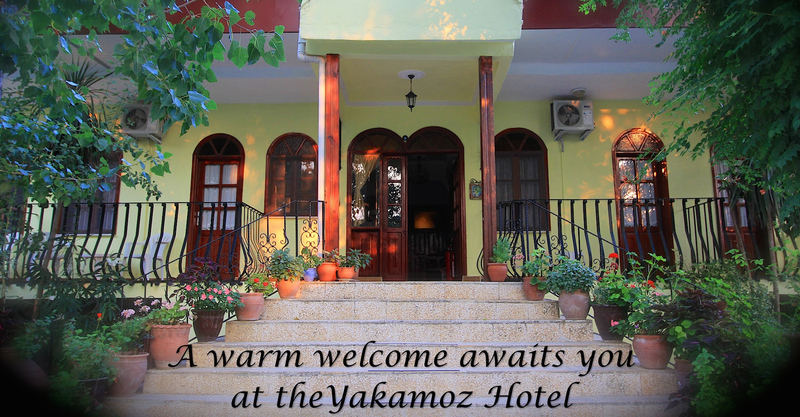 Thank you for visiting our website - we hope to see you very soon at the Yakamoz Hotel. 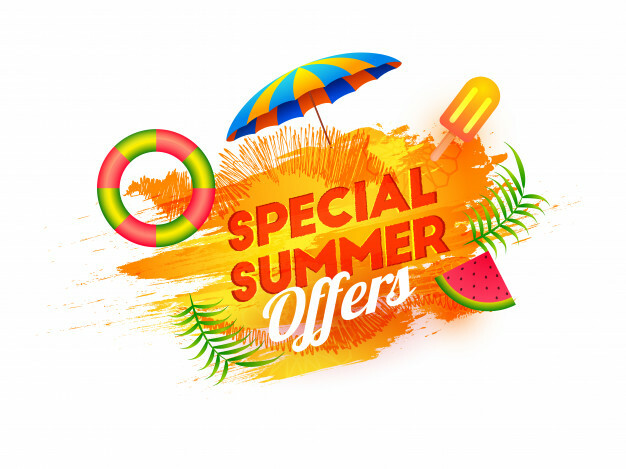 BTW - We also have some great special offers for 2019 holidays!